I would like to take this opportunity to thank you for your loyal support of Salon Success Ltd during the year 2015. We wish you every joy and happiness for 2016 and we envision you enjoying excellent health together with a positive approach to everything you encounter! We know that the season brings with it lots of festivities and this is why with every Awauphi Ginger Treatment and Macadamia Treatment we will give you beautiful Hairline Streaks, free of charge, to bring you a bright new image as you enjoy the New Year festivities! One of the goals of Salon Success Ltd is a consistency with every service you receive. 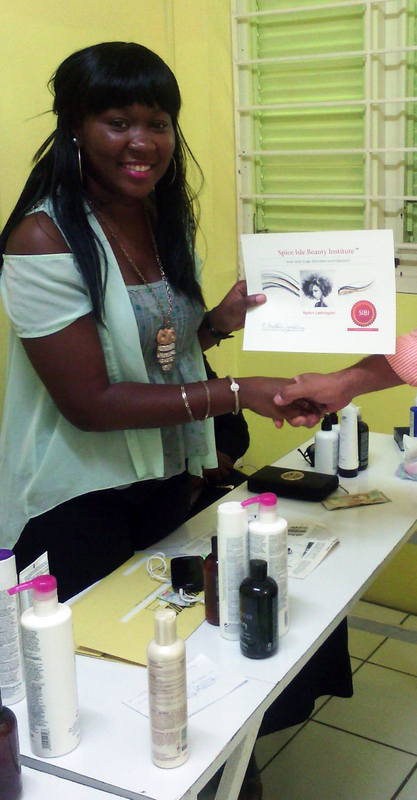 In accordance with this goal, Salon Success Ltd held two Training Sessions for its staff. The topic of the first training session was “How to color with confidence”. The staff was exposed to client consultation, product analysis, color formulation and after care product selection. The second training session, to which other salons were invited, focused on ‘Hair & Scalp disorders and some solutions to these disorders.” The structure of the Hair Shaft and Scalp were explained and some of the causes of hair & scalp disorders. An in-depth look was taken to product recommendations and usage and why this is so important to solving some of the hair and scalp disorders that we face in the industry. The Beauty Industry is making positive strides at eliminating skin and hair dehydration as the key manufacturers of Beauty & Hair products continue to introduce the use of oils derived from nuts and specific plants. 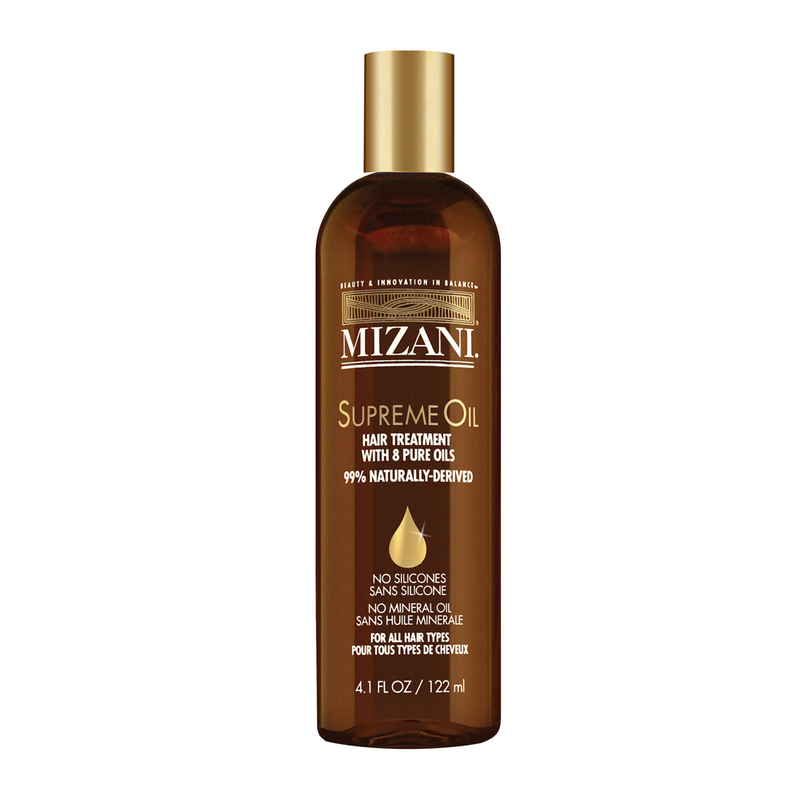 These oils are being used to make chemicals for the hair and skin less damaging and also to improve the day to day maintenance of healthy hair and skin. 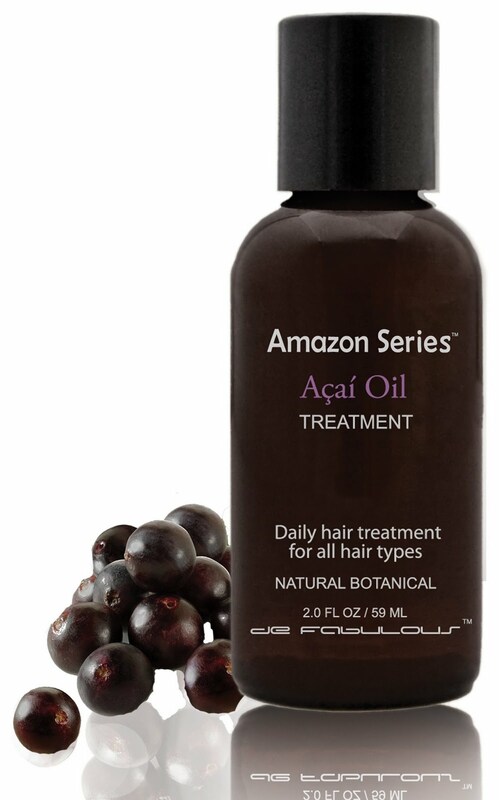 These are Acai Oil, which is derived from the Acai Nut out of the Amazon Forest, Muru Muru Oil, which also comes from the Amazon Forest, Awauphi Wild Ginger Oil, the oil of which is extracted from the Awauphi Plant and Mizani’s Supreme 8 oil treatment; this is a combination of oils derived from plants and nuts. New Year's eve gives us the opportunity to enjoy ourselves with lots of parties and festivities. This is a time when most people like to look different and wear their hair in an “up sweep”. Hair fashion for this season is very optional. Some styles are very modern and unstructured other fashion designers are showing their gowns being worn with classic, smooth, well coiffured 'up do's'. We can sell you these hair essentials and show you how to do your own hair or we can do your hair for you for that very special occasion! We now have a Training Room at Salon Success Ltd. This room is essential to our focus for 2016 which is Education. We want to invite you to give us a call to hear more about our “Take Care of your Hair” sessions which will be held for the general public in 2016. Thank you again for a lovely 2015, which had a lot to do with your support and confidence for us at Salon Success Ltd!